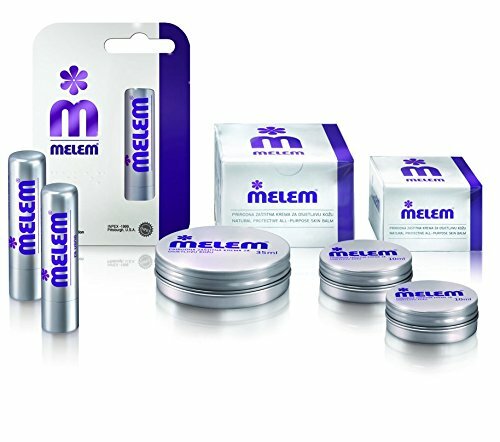 Melem is an accredicted business member of the Northern Colorado and Wyoming Better Business Bureau. (note: We do not have post office delivery to physical addresses in our area. Use the 28 County Road 835 Fraser Colorado 80442 for UPS or Fed ex deliveries; Use the Post Office box otherwise. Note the different zip codes.